According to the constraints file provided by Diligent, pins A0 - A5 each one is allocated a dual constraint. Why dual n & p ? if n for negative, we can connect to GND pin. ##NOTE: The ck_an_p pins can be used as single ended analog inputs with voltages from 0-3.3V (Chipkit Analog pins A0-A5). 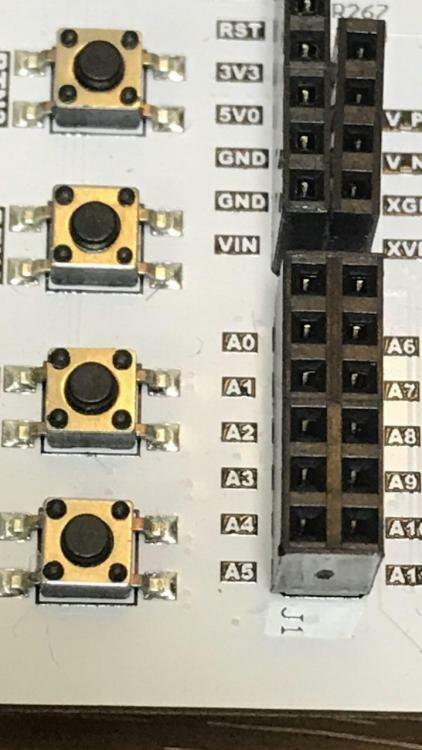 ## These signals should only be connected to the XADC core. 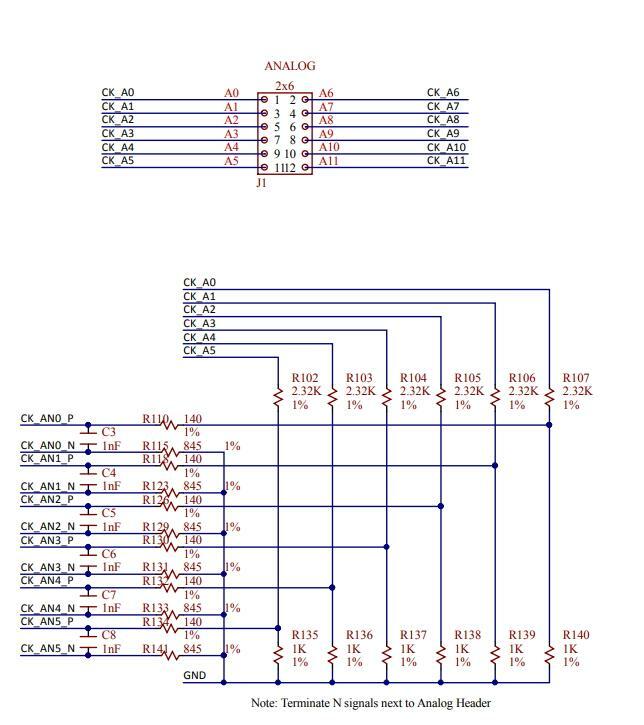 When using these pins as digital I/O, use pins ck_io[14-19]. On page 3 of the schematic it shows that the negative signals are tied to ground for A0-A5. For more information on how to use the XADC on the Arty-A7-35T here is a verilog XADC project. Here is the WIKI for the Arty A7-35T XADC demo.